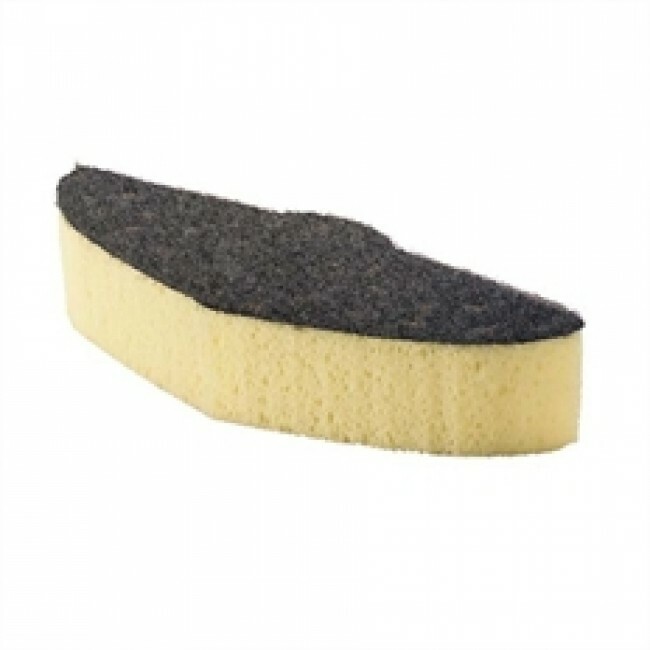 Sponge replacement for the large surface cleaning sponge. Simple to replace through the hook and loop fastener. Replacement sponge pad for universal cleaning sponge. Simply pull off the old sponge pad and secure the new one to the cling strip fastener.